Airmax® Nasal Dilator » to improve nasal breathing! What is Airmax® nasal dilator? 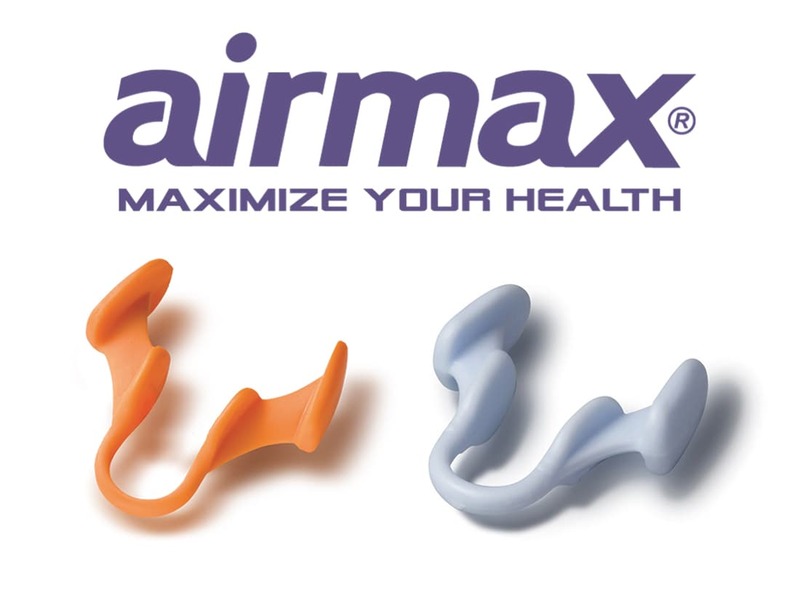 Airmax® nasal dilator is a nasal breathing aid developed in collaboration with ear, nose and throat physicians. Airmax® Classic is an effective solution for nasal breathing problems and snoring related to nasal breathing. It is also known as nasal stent, nose stent or nose dilator. How does Airmax® nasal dilator work? Airmax® Classic is inserted into the nose at night or during the day if necessary. Place the Airmax® symmetrically inside the nose until the connecting bridge is touching your nasal septum. Placed inside the nose, Airmax® nasal dilator widens the narrowest part of the nasal entrance by gently spreading the nostrils. The improved airflow during inhalation and exhalation facilitates nasal breathing. Thanks to its unique shape, the Airmax® nasal device is particularly gentle on the nasal mucous membranes and comfortable to wear. In the download area you will find a video demonstrating the effectiveness of our nasal stent. Allergies: In 2018, there were about 11.7 million people among the German-speaking population who considered themselves allergy sufferers. Cold: 15.6 million Germans claim to use nasal spray daily for snuff or colds. The Airmax® nasal dilator is a gentle alternative for the nasal mucous membranes and is drug-free. This means that even with long-term use there is no risk of dependence, as can be the case with decongestant nasal sprays. Pregnancy: Approximately ¼ of all pregnant women suffers from pregnancy rhinitis  – a probably hormonal swelling of the nasal mucous membranes. Many pregnant women are looking for a gentle solution without the use of drugs. 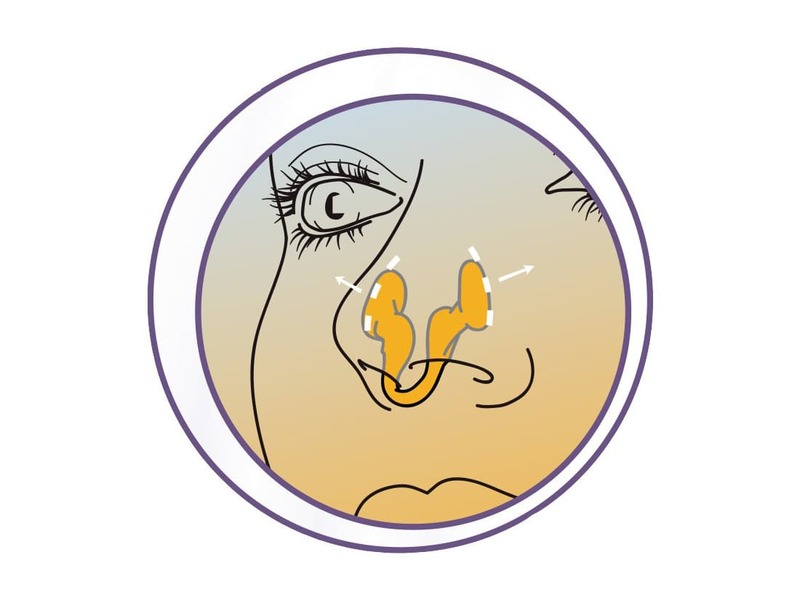 Deformity of the nasal wings/nasal septum or narrowing of the nasal valves: In most adults, the nasal septum is curved. A typical symptom of septal deviation is obstruction of nasal breathing. Air travel: Many travellers have problems balancing pressure during a flight. As a result, ears and nose are blocked. They also have less need to use nose drops or can do without them completely. From the age of 45, about 62 % of all men and 45 % of all women snore. Snoring noises are caused by fluttering movements of the soft tissue in the throat area. If a nasal obstruction is the trigger for this (snoring related to nasal breathing), the Airmax® nasal stent offers help. The nasal dilator widens the nostrils and makes it easier to breathe through the nose. Airmax® is made of soft, odourless and medically certified silicone (S.E.B.S), which guarantees a comfortable wear. It is available in the sizes small (light blue) and medium (orange). In most cases, small is suitable for women and medium for men. To ensure a high wearing comfort, a secure fit and a maximum effectiveness, we recommend replacing the Airmax® with a new unit every three months. After this time, the material loses its elasticity. Airmax® was developed together with ENT physicians and medical engineers. Its efficacy has been proven several times in clinical studies. A study with 137 patients suffering from snoring and mild sleep apnoea has shown that the nose dilator is effective in the treatment of sleep apnoea: In 75% of patients, the use of Airmax® significantly and permanently reduced snoring and its duration. Moreover, Airmax® achieves a higher number of satisfied customers than other internal nasal dilators and is about 2.5 times more effective than nasal strips. The corresponding studies are available for download in the download area. Where can I buy Airmax® Classic? 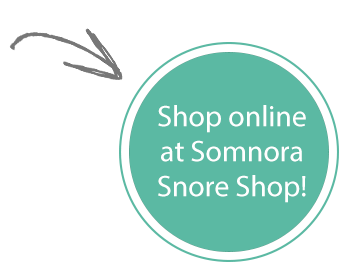 You can buy Airmax® Classic nasal dilator in our Somnora snore shop or directly from us by telephone, fax or e-mail (sales@tomed.com). You can also use nasal dilators in combination with other anti snore devices, e.g. CPAP masks, oral appliances or positioning aids.